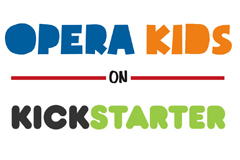 Opera Kids expands to Newark, NJ! Check out our latest Kickstarter Update and video teaser here. 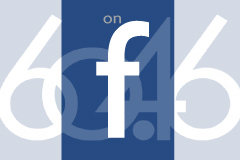 60.46 is on Facebook! 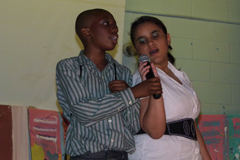 Click in to our page and "Like" us to receive regular production updates. 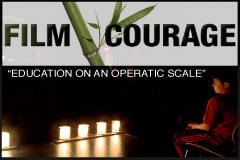 Opera Kids makes news, featured on the filmmaking magazine website Film Courage. It's official. 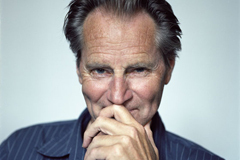 Pre-production on Sam Shepard's Indianapolis has begun. Please support the making of this film in any way you can here.